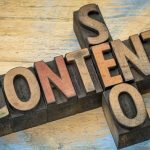 How Do I Write SEO Optimised Blog Posts For My Law Firm? Blogging and content creation is a major part of search engine optimisation (SEO) for lawyers. If you run or manage marketing and SEO for your law firm, then you need to know exactly how to craft the perfect blog post. Before you start writing, do some keyword research. Identify one primary keywords (or keyword phrase) and a few secondary keywords for your article. Try and include the primary keyword in your title, in the first paragraph of your content, and about once per 100-150 words after that. Try and use your secondary keywords a couple of times through the piece. 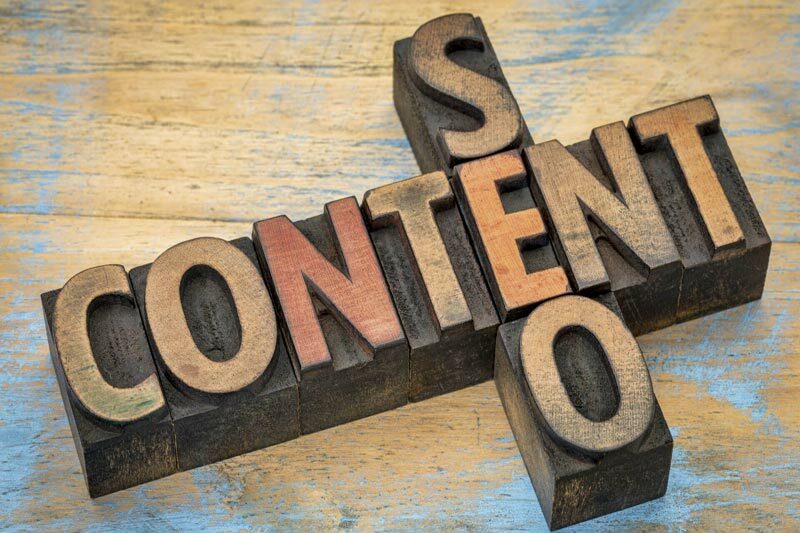 It’s important to note that keyword stuffing is a big no when it comes to SEO content. Make sure that your keywords are worked into your content in a natural manner, otherwise Google might penalise you. If you really want your blog post to rank high on the search engine results pages, then you need to make sure that you’re choosing topics that don’t have too much competition. A good place to start is with writing blogs that answer question that a potential client might ask. For example, if you run a law firm specialising in criminal law, you need to look for niche blog titles related to this. For a criminal lawyer, blogs like ‘what to expect at an assault hearing’ or ‘average punishment for burglary’ could be a good place to start. 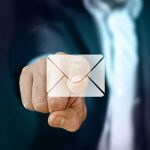 Email marketing is one of the oldest digital marketing channels and it still is one of the most effective means for marketers to reach out to their consumers. In fact, among all the channels available in digital marketing, email marketing has remained in the top 3 despite social media marketing and content marketing making a lot of head way into the marketing landscape. This is why it is important to examine and utilise the latest email marketing strategies if you want to enjoy long term success in whichever industry you operate in. Analyze the data that you have and come to grips with everything that you and your team will need to refine in order to make sure that your approach to email marketing more effective this year than the last. If you have the right approach to your email marketing strategy, it can be one of the most powerful tools you have at your disposal. Email marketing can completely change the relationships that a brand can build with its consumers. The aspect of personalised and customised recommendations and promotional offerings through emails can make it very enticing for consumers to interact with businesses. 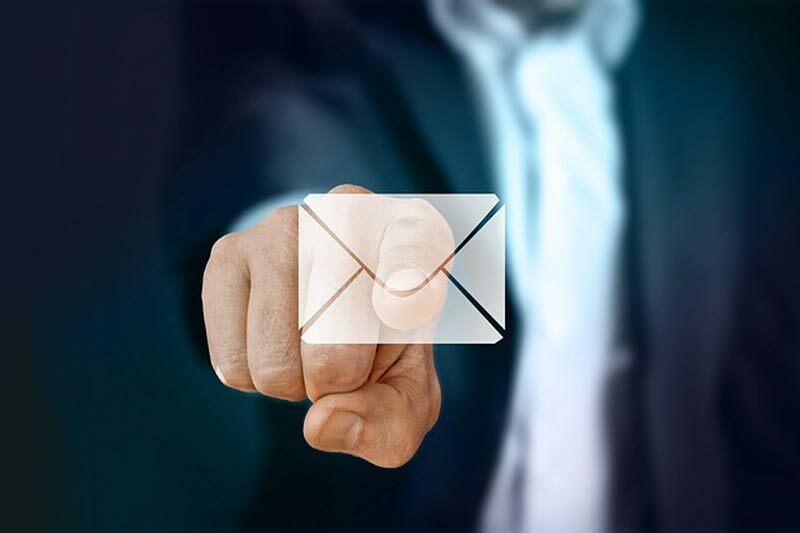 Email marketing has been one of the most effective ways to get through to the customers and even for re-targeting existing consumers to kick off long term buying and selling relationships with brands. 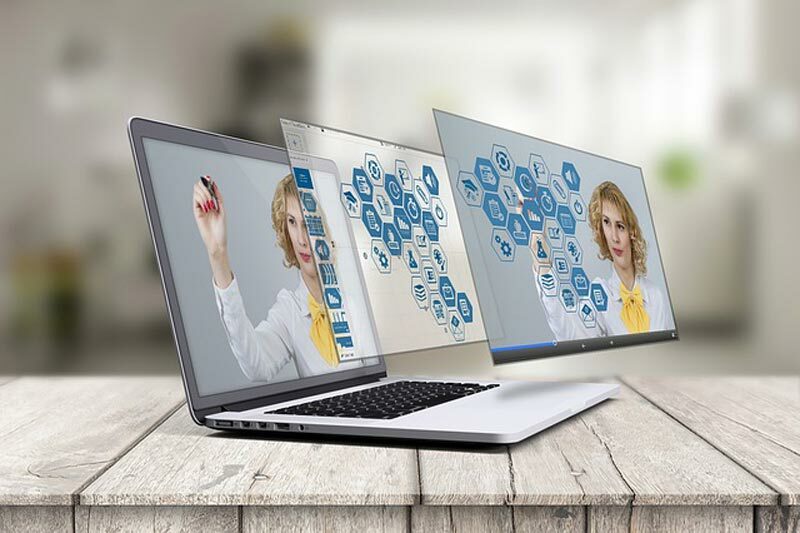 The technology we have now allows marketers to actively predict the buying patterns for individual customers and let it influence their approach to marketing products to their customers. When it comes to creating the perfect WordPress website or blog, there are two key things that you have to master if you want to be successful. The first of these is content. You need to have high-quality content which interests people, otherwise there won’t be any reason for people to visit your website. 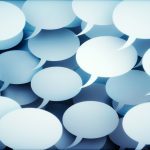 Disqus is one of the most widely used comment plugins in the world. 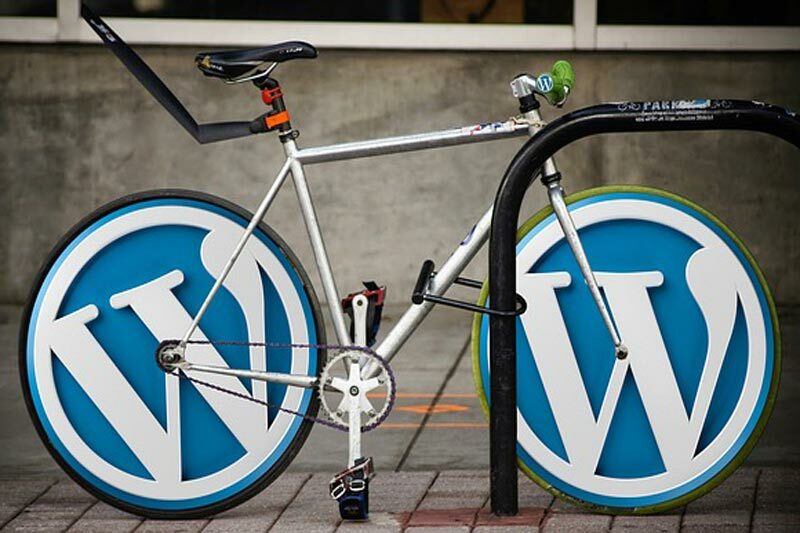 One of the best things about it is that it isn’t limited to WordPress. It runs on its own platform, which is a little like a social media platform, and lets people connect and engage with each other across a range of websites and blogs, especially if they have a few in common. Presenting yourself to people on the internet is something that makes up an important part of personal branding. It plays an important role in establishing you as an industry expert, and making you become an influencer. 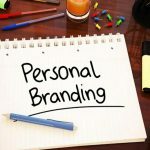 By making proper use of personal branding, you can get on the path that will get you worldwide recognition and increase the chances of success for your business. 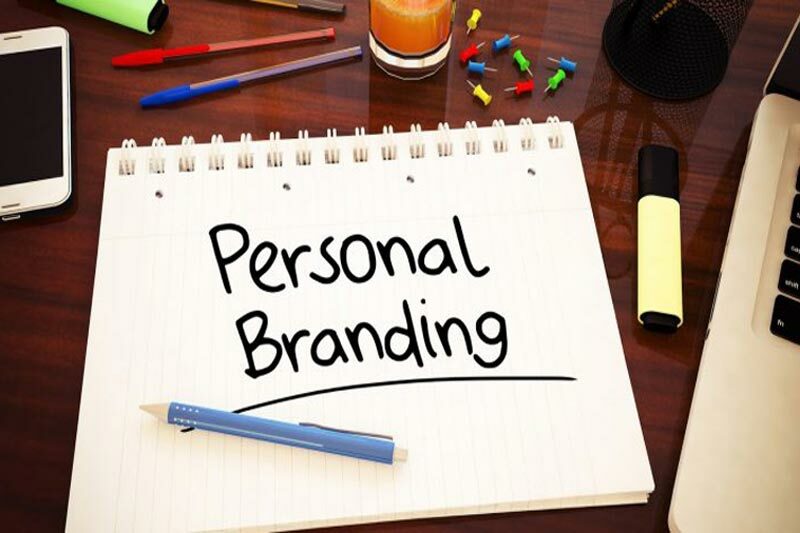 Here are 4 personal branding tips that will drive the success of your business. Personal branding requires you to be completely authentic. Everyone has their own personal traits that help people determine who they are. You might have a strange way of dressing, maybe you like singing in the shower, or maybe you just have these very strange gestures you make when you’re talking because you’re so excited. Whatever it is that makes you ‘You’, embrace it and let it help you stand out from the rest. 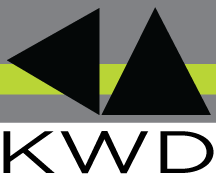 One crucial element of branding of any kind is consistency. It does not mean that you just have to be consistent about your posting schedule. It means you have to make sure there’s a consistency in everything that you do which will essentially define the branding of yourself with the branding of your business. While many people might suggest having a lot of versatility in the content you portray is good, you will find much better results when you stick to being consistent. When you are branding yourself, people come to expect certain things when they see social media posts by you. Fulfill those expectations and make your audience fall in love with the content you provide on a consistent basis. WordPress is the world’s most popular website builder, with over a quarter of the internet’s websites currently using it. It is simple, requires no coding or developer experience to use, and allows websites to be built with minimal costs. However, WordPress site maintenance can take up a lot of your time, especially if you aren’t an experienced developer. Maintenance is very important to make sure that your site remains in optimal condition for search engine crawler bots, to prevent broken links from popping up too often, and to make sure that your page load speeds stay fast. Different hosting providers work differently. In general, you should stay away from cheap ones with a poor reputation, as they can cause your website to load slowly, can lead to data loss, and can have a lot of downtime. Try and find a low maintenance hosting provider who offers instant restores, one-click backups, and other features. Things like plugins and toolkits can stop working or work differently with different updates, which means that you should choose your plugins carefully. Only use those which are essential, and do your research before choosing which ones to use. 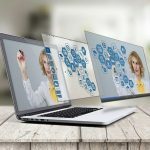 The history of digital marketing can be traced back to the 80s which saw computer technology advancing just enough to be able to sore large amounts of information about customers. 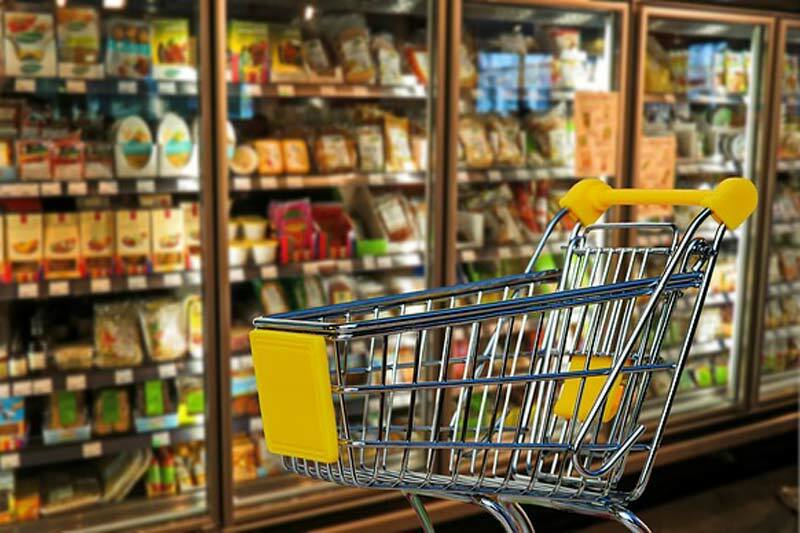 The increasing sophistication in technology led to the mindset about marketing take a shift from being about pushing the product to making a connection with the customers. Marketers started to move on from their offline marketing strategies to database marketing which did not have as many limitations as list brokering. Along with the 90s came the advent of CRM software. A system that could track interactions with current and potential customers and it blew up into something huge at that time. The massive overhaul that CRM saw in the 90s resulted in vendors expanding the services they offer to companies. They were now offering sales, service applications and marketing as well by that time. 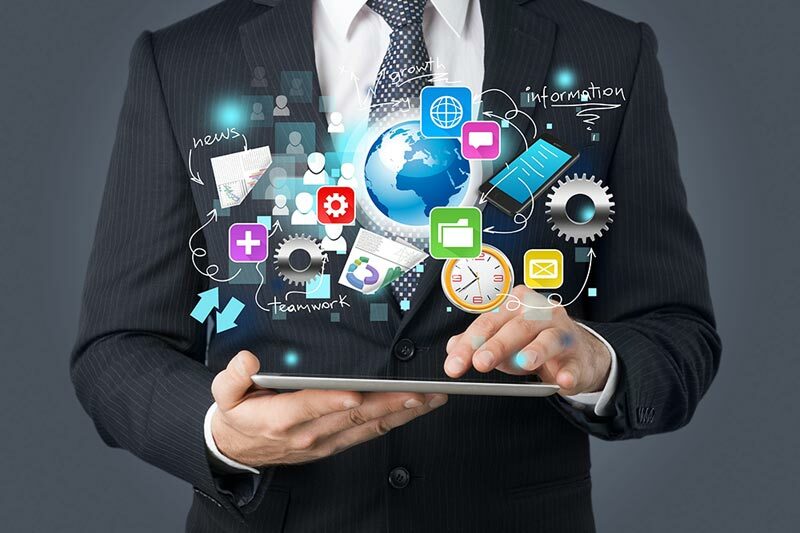 The birth of the internet took it along to allow marketers to prioritize the experience of customers and update their customer understanding. The challenge was that they had a lot of data but not a lot of information. 1999 saw the birth of SaaS (software as a service) come forth in the form of Salesforce. It was the first company to actually deliver business applications from a website. We know it as cloud computing. This laid the foundations of future digital marketing technology. Some sort of online presence is extremely important in the modern world of business. Many small businesses choose to take their services partly or entirely online, and they therefore need to build themselves a website. 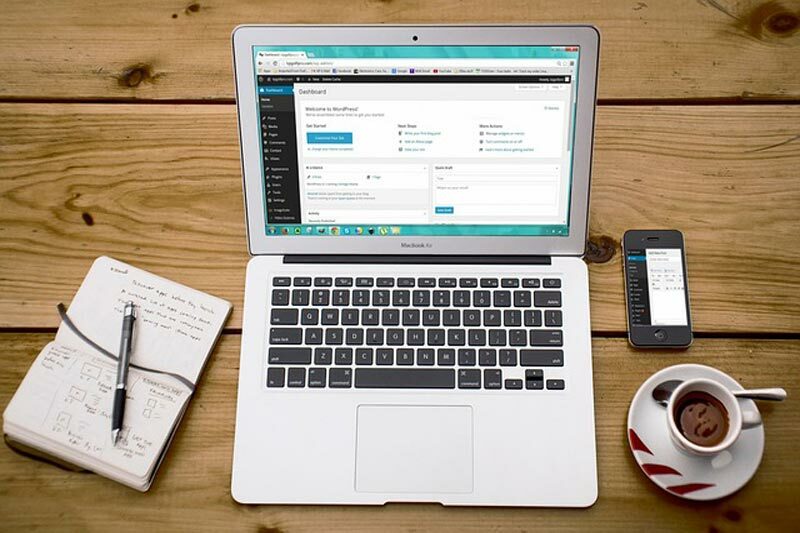 WordPress is the world’s premier website building platform, and is used by small business owners and web designers throughout the world to create their own sites. Plugins are great. The allow you to do things which you otherwise wouldn’t be able to, they can simplify otherwise complicated actions, and they can streamline your website and make it more user friendly. However, plugins can also cause your site to run slower, and they can require regular maintenance as you update your website. Limiting your plugins to those that you really need will help reduce the amount of website maintenance you have to perform. What will eCommerce be Beyond 2018? 2019 will see the global ecommerce giant Amazon hit the quarter century mark for its birthday. With almost 40 percent of the whole ecommerce industry being the playing ground for Amazon, it is estimated that it will only grow larger and larger within the coming years. Despite the fact that Amazon has been around for almost 25 years now, the company and the ecommerce industry in general is still quite a nascent field in the larger scheme of things. In fact, Jeff Bezzos, the CEO of Amazon still says that every day is Day 1 at Amazon. Even with the advances in technology making the ecommerce industry boom, there is still a lot of success to be had in this industry. A lot of market opportunities await going forward. Here is a look at what ecommerce will (most probably) be like beyond 2018. 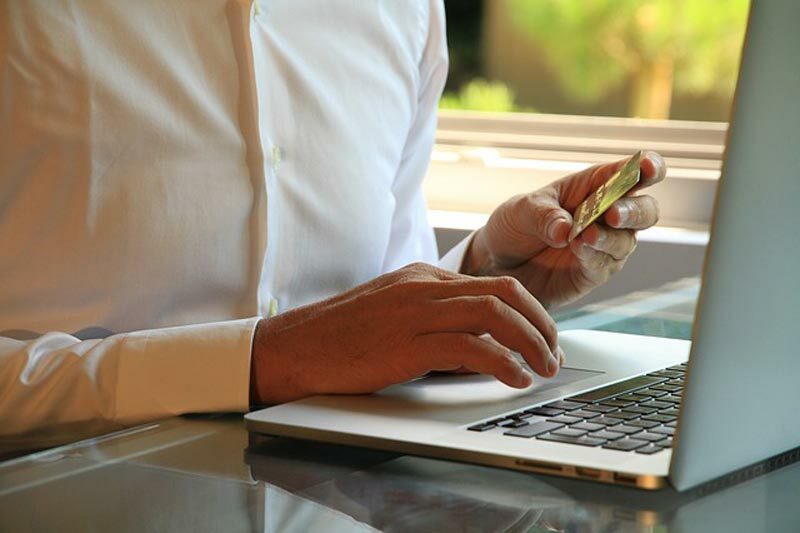 Multichannel ecommerce will make buying possible anywhere in the world a lot easier. Through the decoding of all the nuances and answering the “who, what, when and why”, multichannel ecommerce industry is all about striking the fine balance between the different avenues that ecommerce companies will be exploring to market their wares. Multichannel retailing is going to allow ecommerce companies to prosper by allowing purchasing from literally anywhere. With more and more of the world moving mobile, it only makes sense that the ecommerce industry is also going to see a big impact of it. With the prospect of Shopify moving towards proactively taking a mobile first approach and offering mobile payment options to their customers, the sales they will make are going to skyrocket. 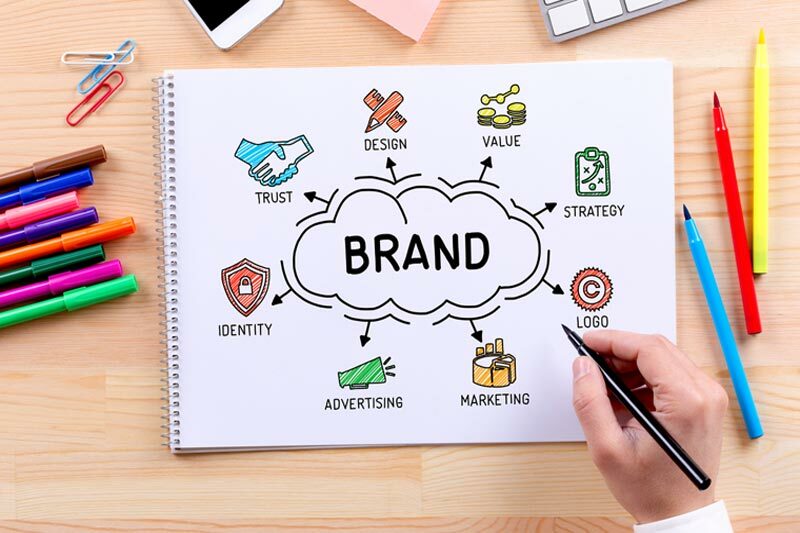 When it comes to website development for small businesses, it is extremely important to make sure that your site and any other online content is clearly branded. Before you start building your WordPress website and online presence, you need to sit down and think about your brand, what you are trying to convey, and how you are going to do that. WordPress theme selection is one of the best ways to make sure that your website is branded how you want it to be, as different themes are able to convey different meanings. Your WordPress theme selection, which can contribute to the overall impression that people get when they visit your website for the first time. Your website design, which is very important to complement and add to your theme. Your content and writing style, which can create subliminal messages in the mind’s of your readers, causing you and your business to appear in a certain way. 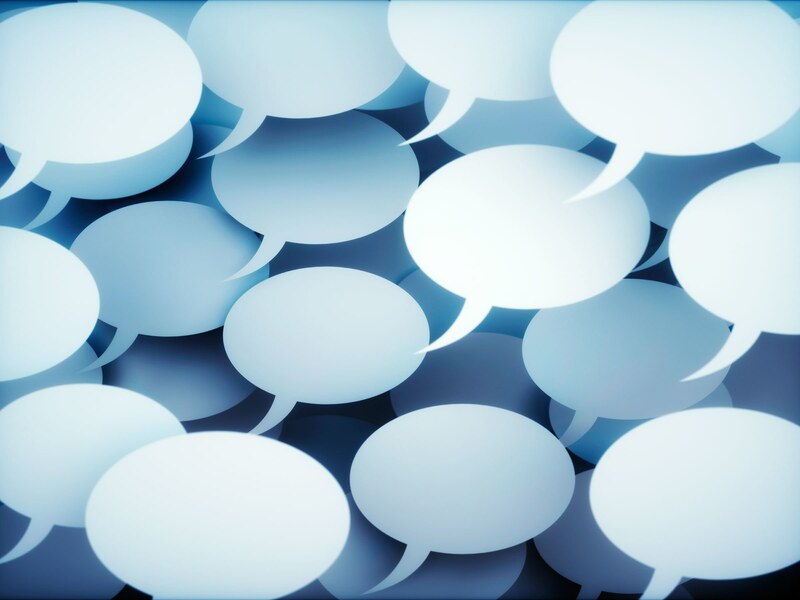 When branding your online content, it is important to remain consistent across platforms. For example, you need to make sure that you use the same logo and design scheme across both your website and your social media pages. People throughout the world write regular blogs for a number of reasons. Some people enjoy writing, and find that a digital blog is the simplest way to share their thoughts with the world. Other people want to share the things that they are doing – such as travelling or living abroad – with their friends and family. Regardless of your aims, WordPress is undoubtedly the most popular blog and website creation platform. First, you need to decide what you want your blog to be called. Once you have chosen a name, you need to choose and register a domain name. This is relatively simple, and can usually be done at the click of a button. Most hosting providers (more on this in a minute) allow you to choose and register your domain during the website creation process, so let’s move onto the next step. Their reputation, as a poor quality host can come with a range of problems which will make our blog suffer. How much server space you are allocated, as less server space means that your blog will be able to cope with less visitors. If you plan on attracting a large audience, you should probably go for a premium hosting plan. Any extras they offer. Some hosting providers offer additional features like regular website backup, website downtime monitoring or, as mentioned above, domain registration. When it comes to the ecommerce industry, websites like Shopify have been making it awfully easy for people to start up their own businesses in the field of ecommerce web design. Maybe you are also thinking about starting your own ecommerce company as well. It only makes sense if you want to make money through the power of the internet. An ecommerce store makes the most sense. The thing is that just setting yourself up an ecommerce store is not going to cut it. If you want to make some real money off of it, you need to generate some significant sales. To do that, you need to know how you can market your ecommerce store so that you can sell your wares to become successful. We’re going to look at x ways to increase your ecommerce business sales in this post to help you foster a successful business. Let’s get started. One of the best ways to boost the sales you can make through your ecommerce business is to get some good traffic flowing to your website. How will you do that? Through paid traffic, of course. If you are thinking that getting paid traffic to your website is going to require you to spend more money than you will make from it, you would be so wrong. There have been cases where people invested in paid traffic but couldn’t break even on their investment. There is a reason for that. If you utilize paid traffic properly and avoid newbie mistakes, you’re pretty much golden. You need to approach paid traffic by pacing yourself. Spend small amounts to test the waters before you jump in. Experiment with multiple campaigns on a small scale to see which one gives you better results. Once you’ve found your pick, tweak it to make improvements and voila. You will not only get back what you’ve invested, you will make more on top of that.